Brentwood Skate Center is a great place for parties, group events or just plain FUN!!! The concessions include slushies, pizza, hot dogs, pretzels and nachos. The prices are what you would expect at most concessions. On the other side of the concession area are the party rooms, bathrooms and skate rental areas. The skates available for rent are modern skates in good condition. The skate center also features many arcade style games. These games pay out tickets and there is a nice redemption area to turn your tickets into prizes! Both sides of the rink offer carpeted benches for resting. There are also lockers available for rent to hold your personal belongings. 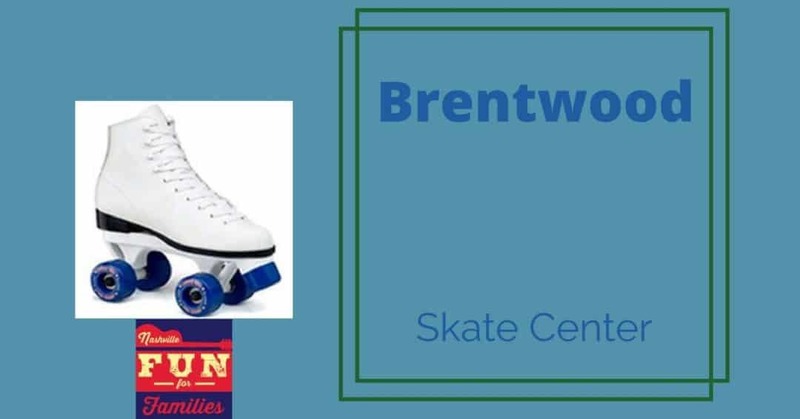 Brentwood Skate Center offers lots of special events. The calendar changes often so make sure to check here before planning a visit. There are skate times offered for all levels of skaters. Find the time that fits your level of expertise best and go have fun! What a fantastic bit of classic fun. Hopefully the younger set’s obsession with everything retro will keep places like this open for decades into the future.